On the hunt for a simple and summery cocktail, we met up with The Speakeasy host Damon Boelte at his bar, Grand Army. He taught us how to make the Daisy de Santiago, a twist on a classic daiquiri. 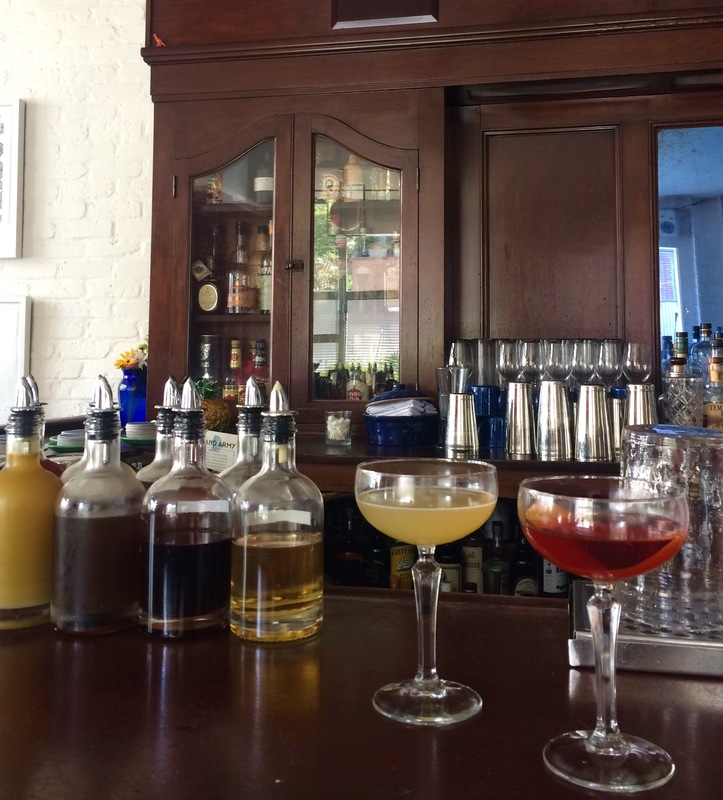 In this piece, we chat about summer cocktails, special ingredients, and setting up a home bar.